Welcome to podcast #46 from Football-Oranje – talking all Dutch football. 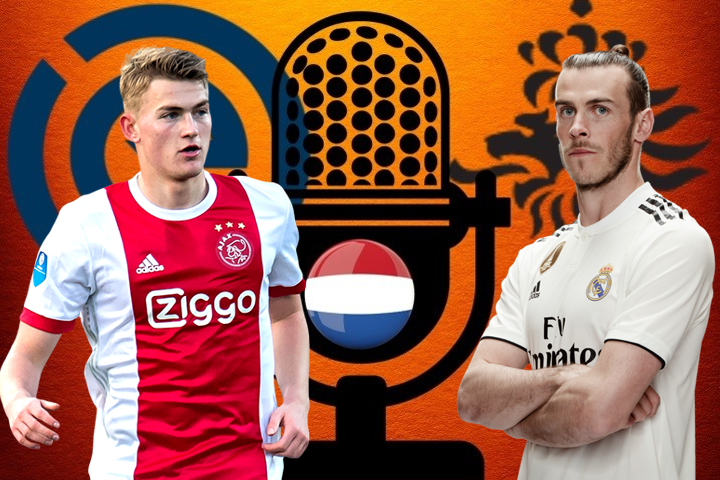 Michael Statham is joined by Michael Bell and James Rowe to preview Ajax’s huge Champions League match versus Real Madrid on the back of a 1-0 league defeat to Heracles Almelo. We also answer Eredivisie questions that you sent in via Twitter including Feyenoord’s potential new manager appointment.